Welcome to my real estate website! 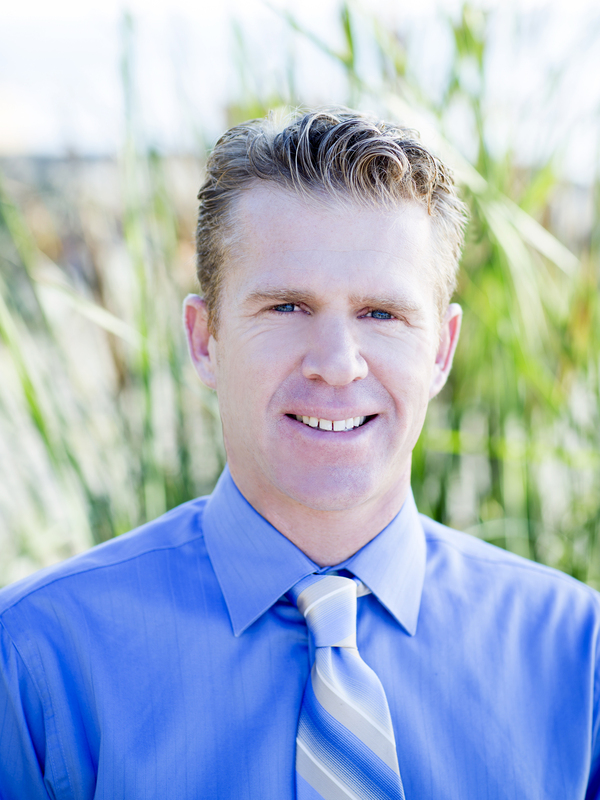 Covering all your residential real estate needs from Coronado, to Huntington Beach, California! I'm Dusty Brazil, local REALTOR with Pacific Sotheby's International Realty, and welcome to my real estate website! 2018 marks my 12th year in real estate. Being a REALTOR has become more than just a job to me, it's a passion. I get to help people acheive the American Dream of home ownership. To top it off, I get to do this in the best place ever, coastal San Diego, Orange and South Riverside Counties! Luckily, I've had the privilege of living in North County San Diego for over 30 years. 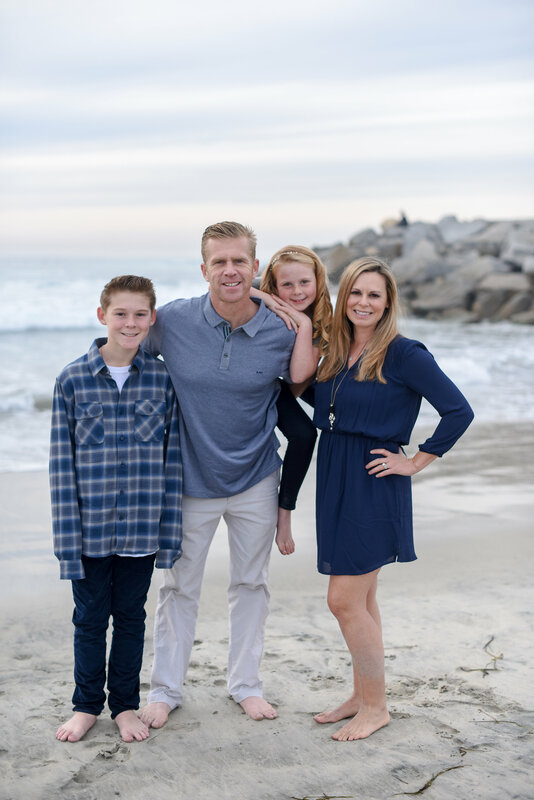 I am a father of two awesome kids, a devoted husband, an avid surfer, taco lover, blogger, marketing innovator, contract negotiator and a huge list of other qualifications. I wear a lot of hats as an agent, I've also been seen as the babysitter, gardener/ landscaper, maid/ cleaning crew, valet, and entertainer. I have a very blessed lifestyle, and I consider myself to be an avid " Lifestyle Enthusiast" of the beach cities. I'm not your typical agent; I'm web based, semi "paperless" agent. I go wherever my client needs me to. My real estate office is my BMW, local surf spots, Starbucks, and sometimes a local Pacific Sotheby's International Realty office, of which there are many. Here's a recent photo of me at the office "in a board meeting" in between appointments. Depend on Dusty Brazil for all your real estate needs from Coronado to Newport Beach ! 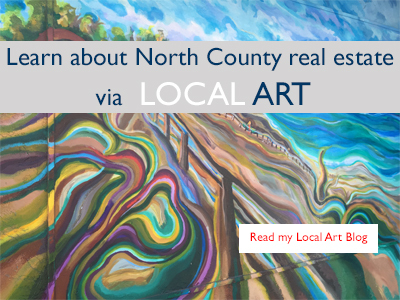 On any given day you are sure to find me anywhere in between Carmel Valley and Carlsbad, and possibly as far out as Newport Beach to Coronado, showing houses. Normally, you can find me out at one of my local surf spots before or after showing or listing a home for sale, such as: Encinitas Homes, Carlsbad Homes, Oceanside Homes For Sale, Leucadia Homes, La Costa 92009 Homes, San Elijo Hills Homes in 92078, Olivenhain Homes, Rancho Santa Fe Luxury Homes, La Jolla Homes, Homes For Sale in Del Mar CA, Solana Beach Homes, Cardiff By The Sea Homes, etc. My website has lots of cool features. You can search all homes for sale, see recent home sales, find out what your home is worth, sign up email alerts for new listings, solds and create customizable market reports. One of a kind cliff-side condo to enjoy unobstructed ocean views..adjacent private beach at the end of Bermuda.. The Lofts At 777 6th Ave. Bldg. Mission Bay Parker Place Bldg. Sail Bay Scene 1 Bldg. La Salina Mobile Village Bldg. "My condo at Solaire was sold in one week with exceptional help of Dusty. He arranged all negotiations and paperworks flawlessly and let me stay ... more "
"Dusty is very responsive and has great knowledge of the CA costal areas. He works hard to find out information for his clients. It has been great ... more "
What's the value of your home in LAGUNA HILLS? What is my home worth in LAGUNA NIGUEL? Great Question! What is your home worth in Dana Point CA? Get an Instant Dana Point Home Value! What is my home worth in San Clemente CA, you ask? New tool for sellers! 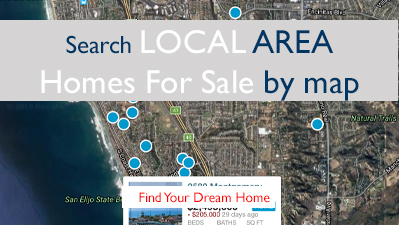 What is your HOME WORTH in Solana Beach?